Masters-bet temporarily closed for new players! 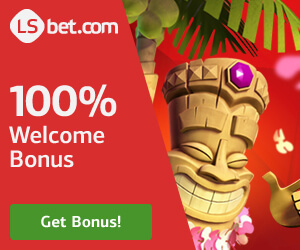 This casino surprised us at NetEntCasinoNoDepositBonus, it stands out from other casinos we have tried and we have tried many. It has a special layout with lots of blue. It is a very fresh casino that was launched in 2014. It’s a mighty casino that has a lot to offer. Masters-bet is specialized in betting. They have a large sportbook with a lot of live-events and pre-match events. They have over 18,000 live matches a month. You can bet on more than 40 sports, including basketball, football, hockey, tennis, baseball, American football, Boxing, Cycling and more. If you are interested in a good sportsbook you will find one here with lots of bonuses. It is possible to try Virtual betting at Masters-bet. “The process involves gambling on virtual games. 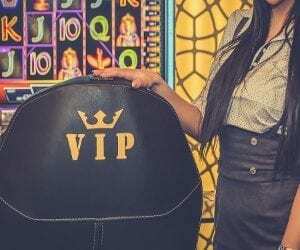 The outcomes from each match or event are generated by a computer algorithm which picks the winner in a non-bias way.” If you are looking for a good casino Masters-bet offers many good games from NetEnt and game providers like Endorphina, Gameart, Genii, Genesis, Habanero, Iron Dog Studio, Join Games, Pragmatic Play, Elk Studios and many more. 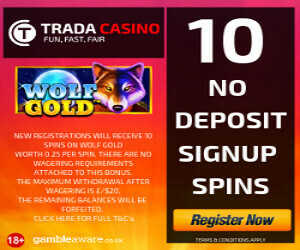 You will also find a live casino with baccarat, poker, blackjack and roulette. Masters-bet has constant updates with new products, promotions and new games. It is a good casino. What we don’t like is that they only have a license from Curaçao. We asked them about this and they said that they might get a MGA license in the future. Pragmatic Play, Elk Studios, Playson and Nextgen Gaming. 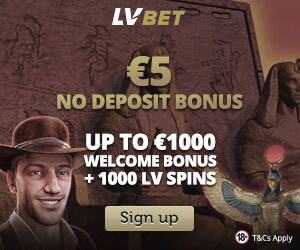 Register today and you will get a 5 euro No Deposit Bonus, enjoy! You can choose if you want it on sportsbook or casino!